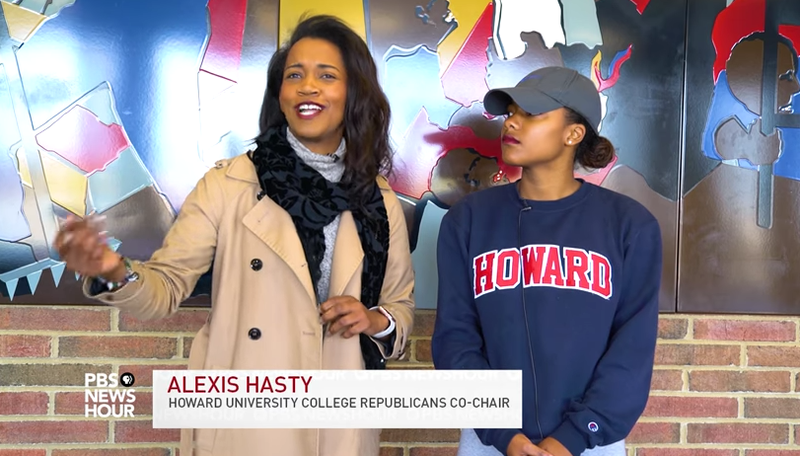 Howard University’s College Republicans organization has rebooted itself after 10 years of being silent. Why? Because its members think Donald Trump will actually benefit black people. Alexis Hasty is the woman behind the resurgence of the group, and she even received a $2,000 donation from Republican National Committee Chairman-turned-White House Chief of Staff Reince Priebus. In an interview with PBS Newshour, Leah Le’Vell, a member of the RNC’s African American Strategic Initiatives Team, stated that there are plenty of closeted black Republicans. On the topic of Trump, Hasty said that he’s the type of president communities like Chicago need. “He’s going to be the type of president we need to help keep us safe. He supports community policing and makes the safety of all communities, especially inner cities, a top priority,” Hasty stated.